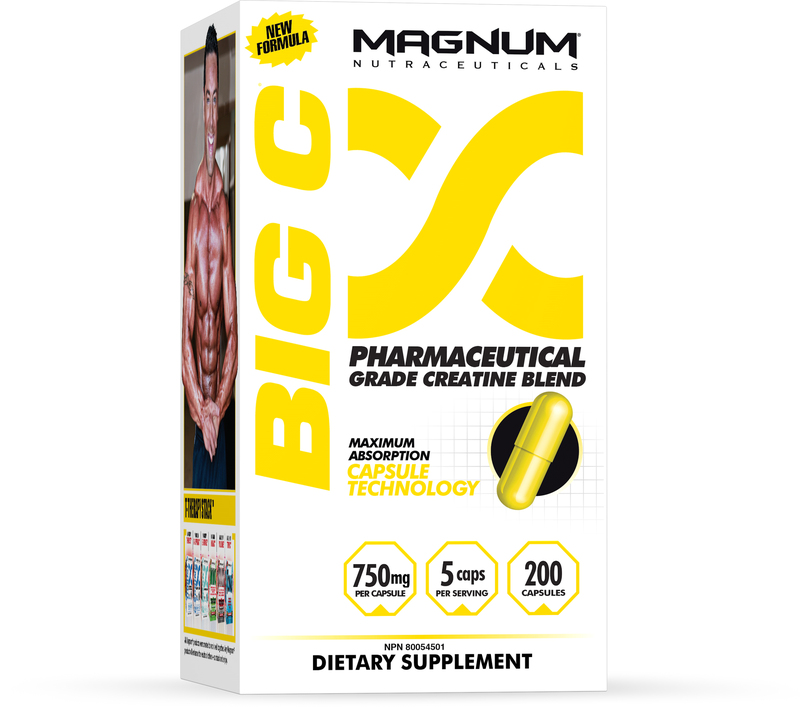 If you haven't seen them lately, then it's time to see them again - Magnum Nutraceuticals is stronger than ever, and has quite a few supplements definitely worth investigating! This Canadian outfit is probably best known for their testosterone booster Thrust, but they have a very extensive product line that also includes multiple fat burners, muscle builders and performance enhancers. 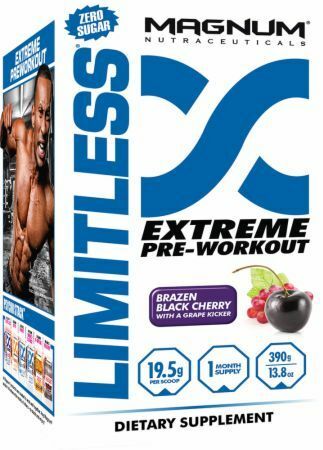 In 2015, they released Limitless, an intriguing pre-workout that brings a ton of cognitive focus factors and feels quite strong without relying on too much caffeine. You can keep up with our deals for their products by signing up for alerts on this page (click monitor this brand), and then let's get into the details. Magnum has been around since 2005, but founder and CEO Markus Kaulius has been working in the supplement industry since 1999. He's one of those CEOs we find interesting as he's dedicated to fitness and training, as evidenced by his own ripped pics on his company bio page! It's one of those little things that helps inspire confidence in a company's product line, when you know the CEO actually knows their stuff when it comes to fitness and nutrition and shows a dedication to good health. They've also got a pretty impressive roster of athletes signed as brand ambassadors, including UFC lightweight champion Anthony Pettis and top-ranked Canadian professional bikini model Justine Monro. Let's take a closer look at some of their more popular products. 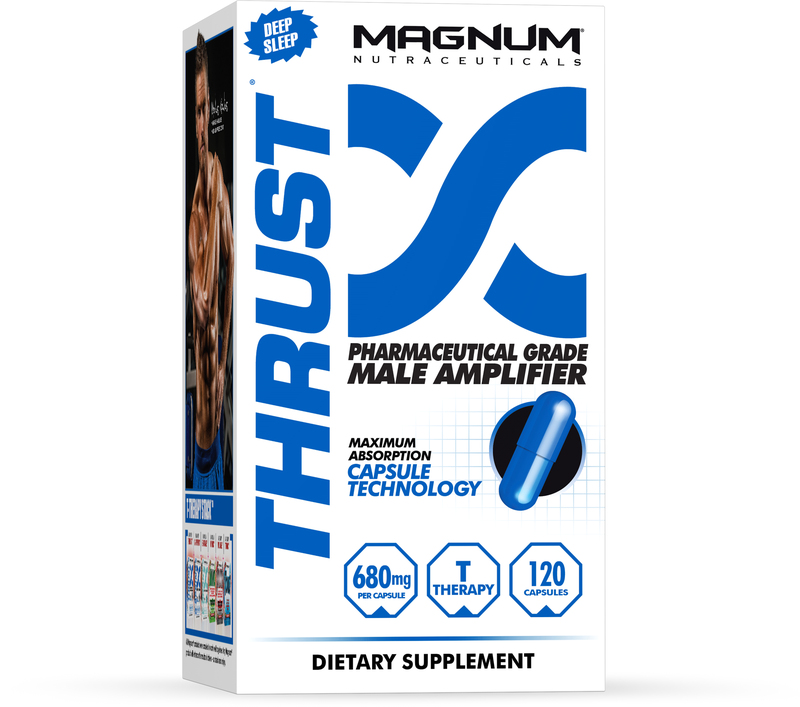 We won't go into gory detail on THRUST since we just posted a full blog review recently (see our article titled Magnum THRUST – This Testosterone Booster has Everything! ), but we'll quickly recap the most important points. 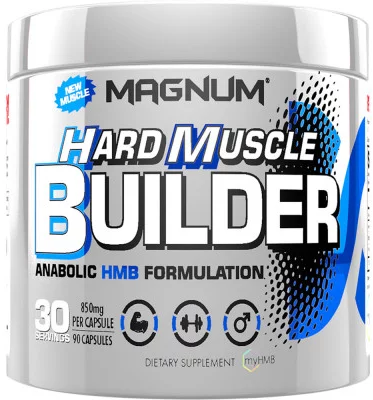 We referred to it as the “kitchen sink of manliness”, since it contains four different proprietary blends designed to produce and maintain testosterone, restrict estrogen, improve libido and even support muscle growth! There's such a huge mix of herbs in here, you'll really need the full breakdown to get a handle on it. It's loaded with good stuff, but one of the most intriguing ingredients is Tongkat Ali, better known as "LongJack." The primary function of it is libido boost and estrogen inhibition, but at least one study found it also has the pleasant side effect of improving lean body mass and strength gains! We can't wait to see more study on this front, and we expect to see this ingredient popping up in more and more products in the future. 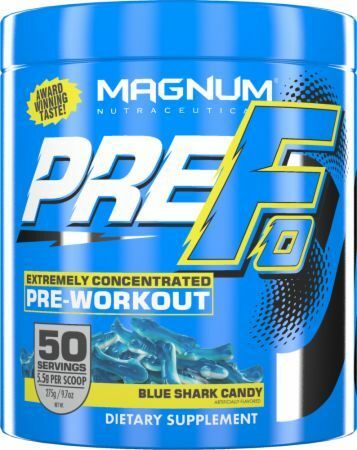 We've also done an extensive blog write-up of the new pre-workout, Magnum LIMITLESS, so we'll keep it brief here as well. We loved the focus and energy in our hands-on test. While the mix is still proprietary at this point, we know there's less than 250mg of caffeine per scoop, yet it feels like more thanks to the accelerators included in the mix... a smart combination that gives you excellent energy without the jitters. Another aspect that we liked was the use of whey protein isolate instead of typical emulsifiers as a stabilizer. 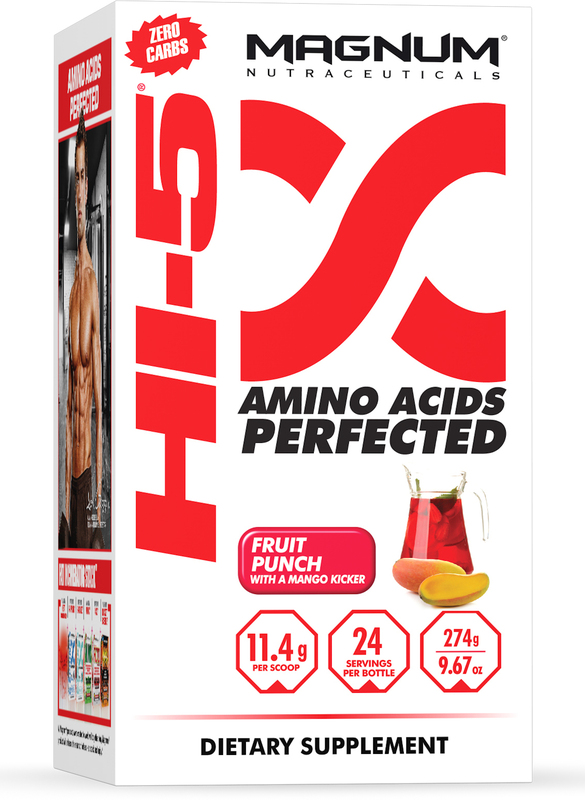 Not only does it provide more intra-workout aminos, it also works just as well as a shelf stabilizer! We can't recall anyone else doing this, but now we wish everyone would! 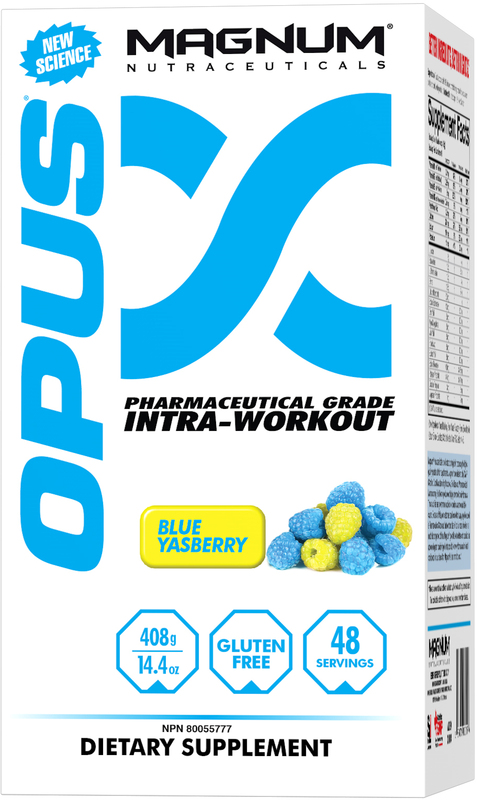 OPUS was the company's only pre-workout powder prior to LIMITLESS. OPUS appears to be staying on the market, and it leans more toward an anabolic muscle support formulation while LIMITLESS is all about the focus and energy. The promise of ingredient dosing at clinical levels definitely makes it look worthwhile. 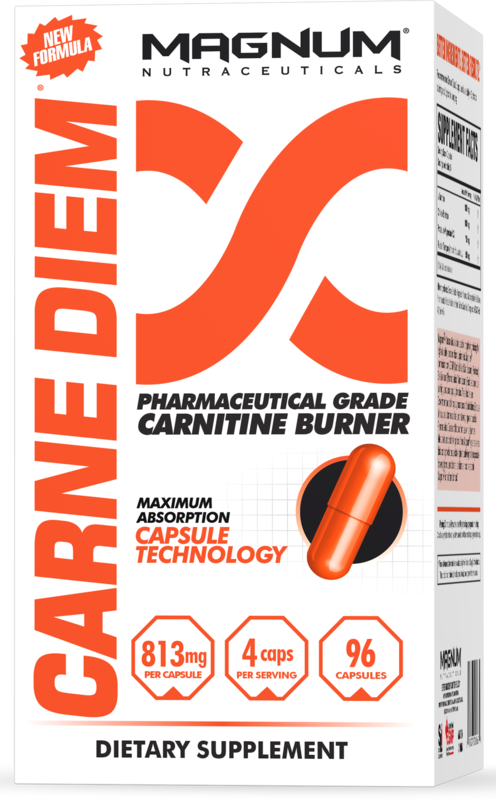 The Instabolic pHuel blend includes instantized versions of L-leucine, CarnoSyn beta alanine, L-citrulline malate, glycine, calcium bicarbonate and sodium bicarbonate. 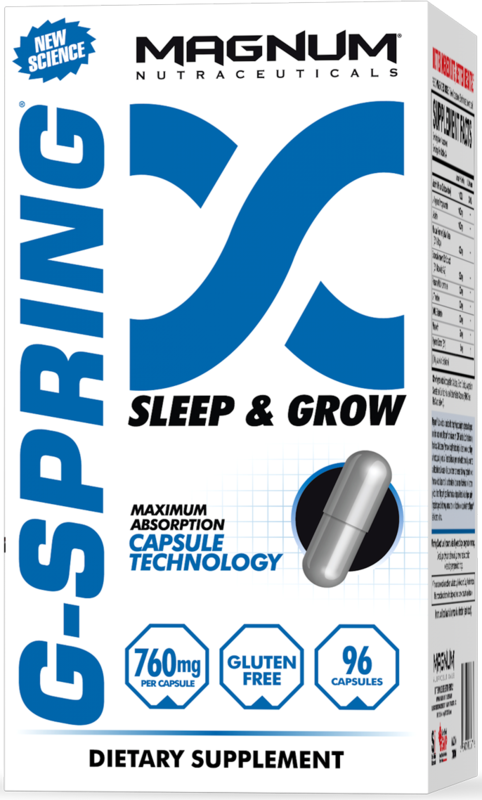 This is another energy and focus product, but in capsule form. It's relatively lightly dosed with caffeine as the central energy ingredient, with theanine as a synergistic activator. The BrainStim Serum blend is an interesting mix of beta-phenylethylamine, L-Tyrosine, dendrobium nobile, hordenine, citicoline and vinpocetine. 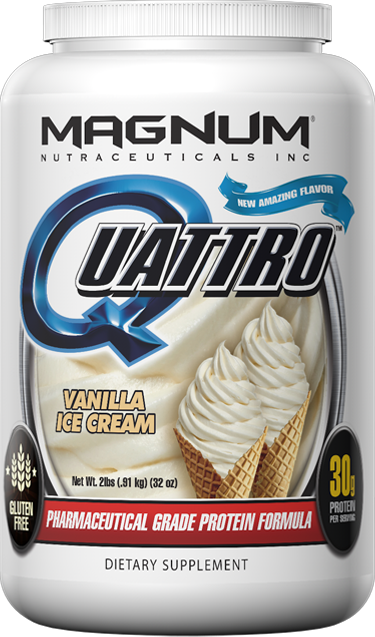 Quattro is Magnum's high-quality protein isolate mix. You get whey protein isolate, milk protein isolate, micellar casein and egg protein isolate. The four different sources are intended to digest at different speeds for sustained protein bioavailability. It also comes in some very nice flavors like vanilla ice cream, cookies n' cream and chocolate peanut butter. Admittedly, it took us a while to get around to checking out Magnum's fare, but now we're wishing we did it sooner. They seem to do things the way we like with clinical dosing of many of their products, and opening labels up for products that have been on the market for a little while. Sign up on this page and you'll automatically be notified when their products go on sale! Hard Muscle Builder was created. 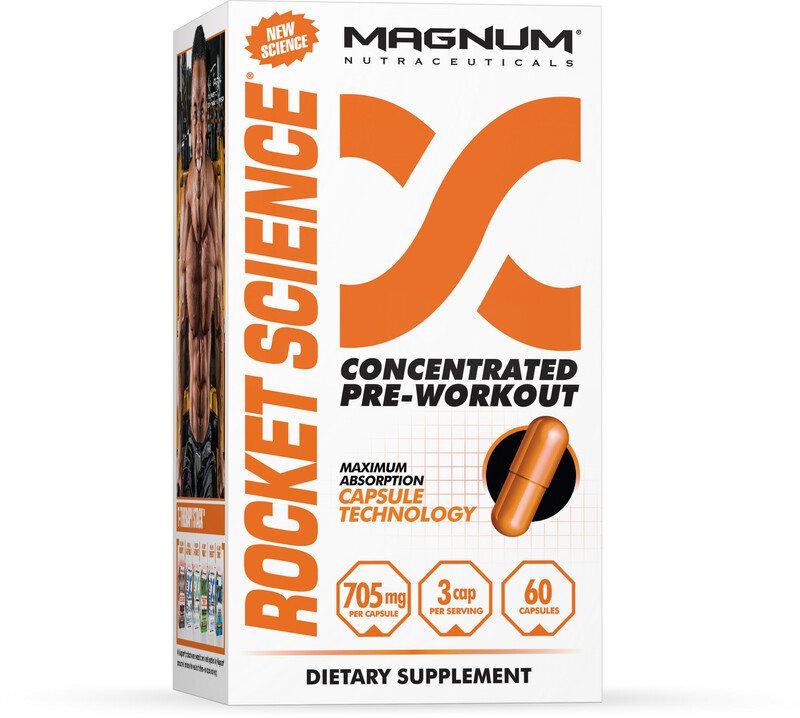 Sign up for future Magnum Nutraceuticals news! 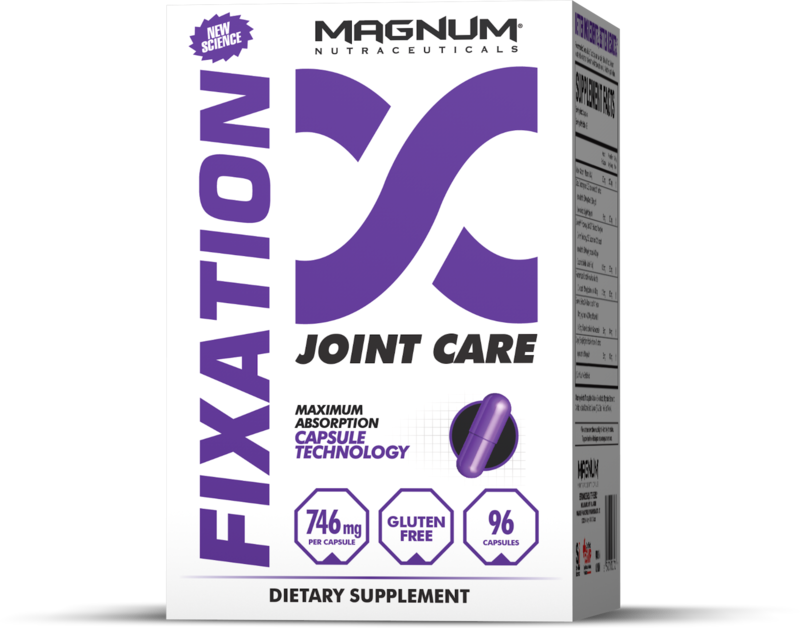 Click the button below to sign up for future Magnum Nutraceuticals news, deals, coupons, and reviews! 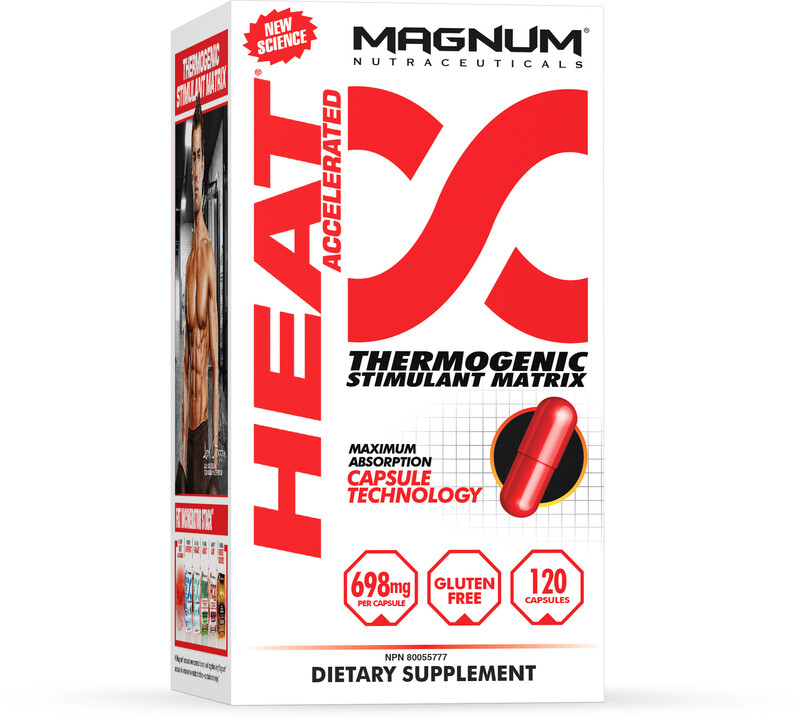 Sign up for future Magnum Nutraceuticals deals and coupons! 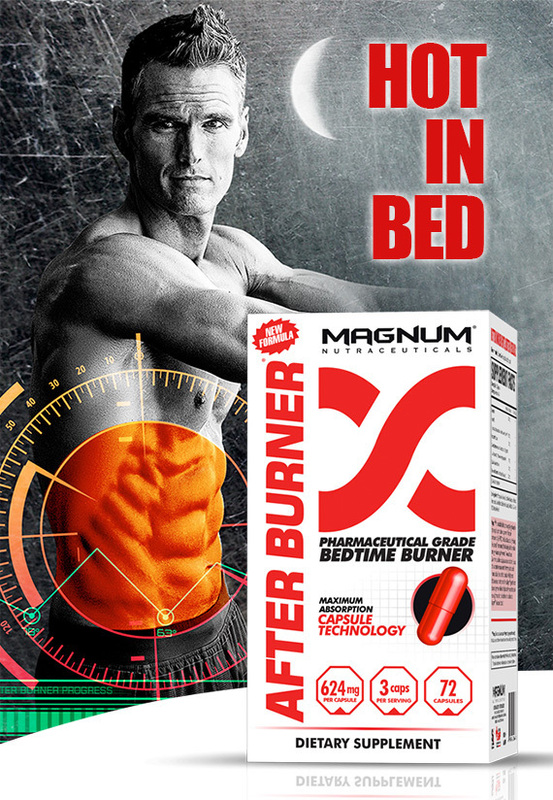 Click the button below to sign up for future Magnum Nutraceuticals deals, news, and coupons! 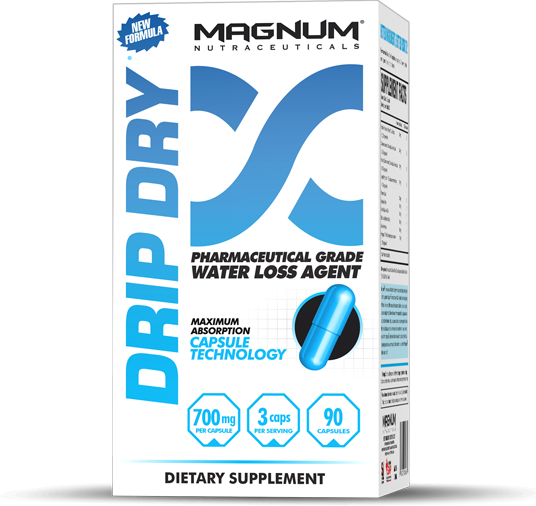 Subscribe for more Magnum Nutraceuticals news and alerts! 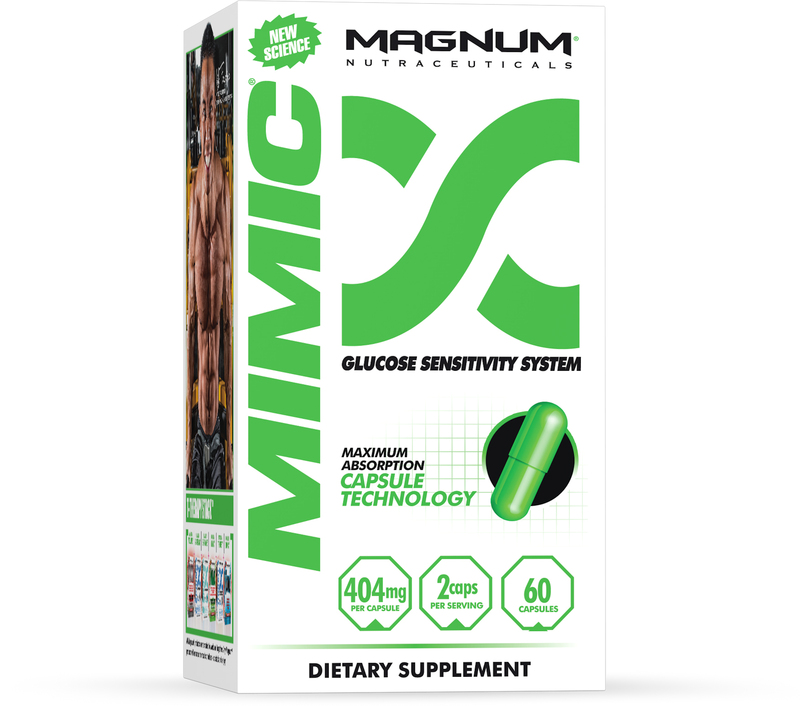 Subscribe to PricePlow on YouTube or click the button below to sign up for our latest Magnum Nutraceuticals news and reviews! 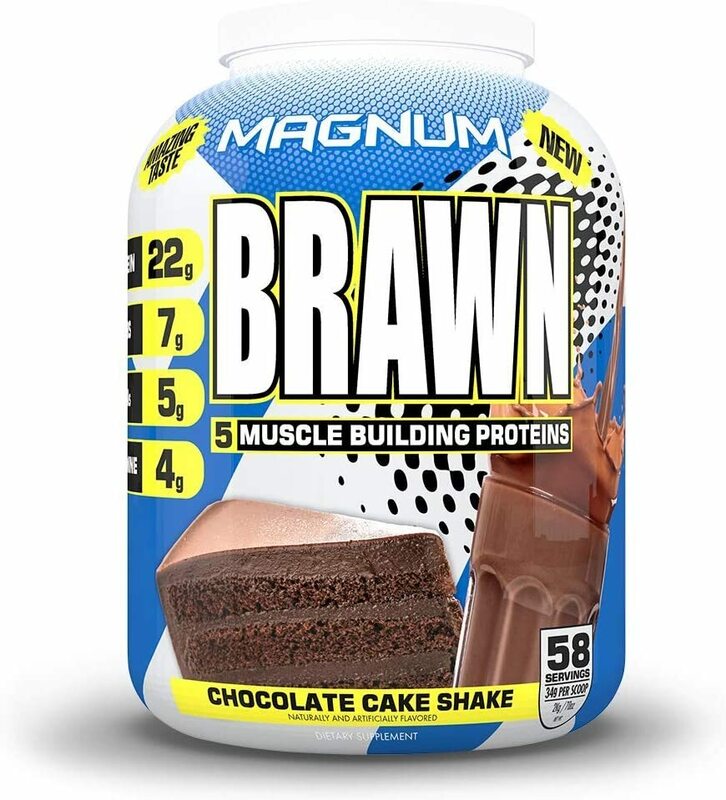 Dec 18, 2015Magnum Quattro Certified Spike-Free, Clean Protein! Sophisticated, Whole Body, Stimulant-Based Pre-Workout! Muscle Building Pharmaceutical Grade Protein! $41.24 This is a Buy 1 Get 1 FREE offer! 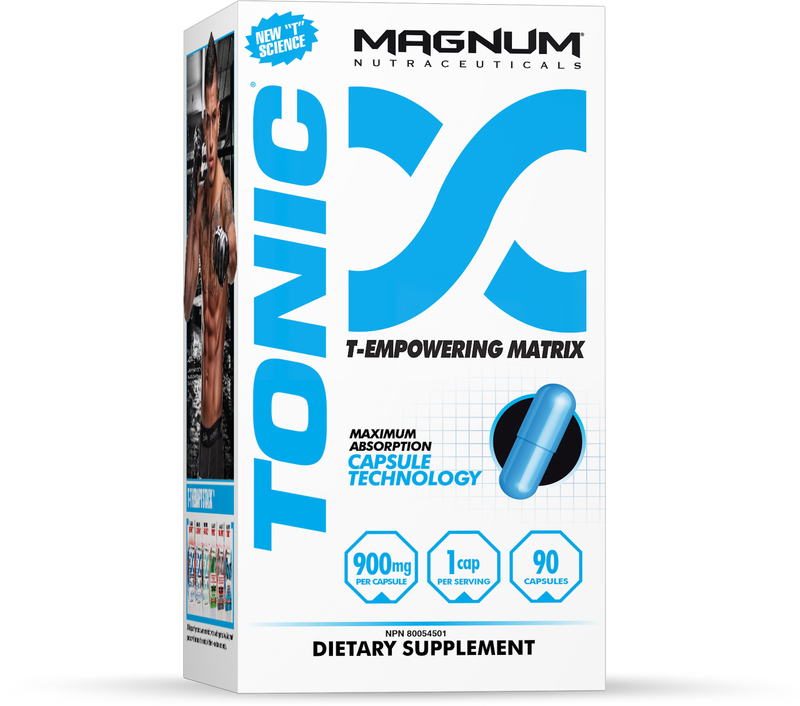 Magnum Nutraceuticals Thrust is the #1 Testosterone Booster created in Canada. With potent Anti-Aromatase Technology, it uses more mechanisms than the competition to boost testosterone! $30.09 This is a Buy 1 Get 1 FREE offer!